the feel of it wonderfully well. Очень удачно получились камни на переднем плане, покрытые заледеневшим снегом. Выглядят очень необычно и своей формой поражают воображение, составляя чудесный контраст с синей водой. 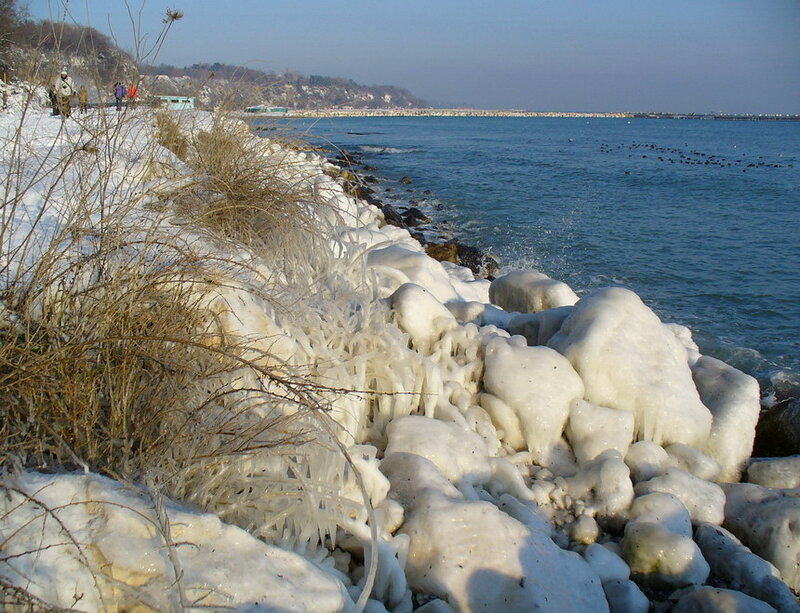 so nice with the ice formation in the foreground, excellent done my friend! wow...iva, wath a beautiful ice image...good perspective and wonderful light! Wonderful composition, Iva. Excellent light and fantastic winter atmosphere! Excellent perspective and foreground ice textures! Excellent composition, exposure, light and details captured! Congrats, dear friend!